Recent reports of low levels of toxins contaminating treated drinking water from Owasco Lake should be “a huge wake-up call” for political action, Auburn City Councilor Debby McCormick said Thursday. The Auburn City Council met Thursday for an assessment of the lake, which is experiencing widespread blue-green algae blooms that have produced toxins in public water. Through samples taken by the Cayuga County Health Department, drinking water from Owasco and Auburn has tested positive at times this past week for microcystins released by the algae. 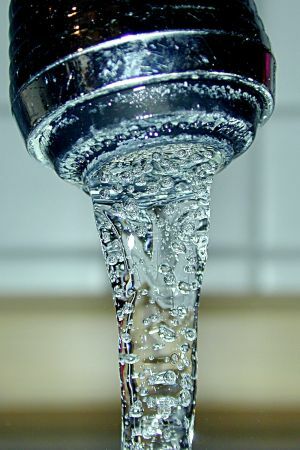 Owasco’s water again tested positive Thursday — the fifth positive sampling by the town’s water in the last week.